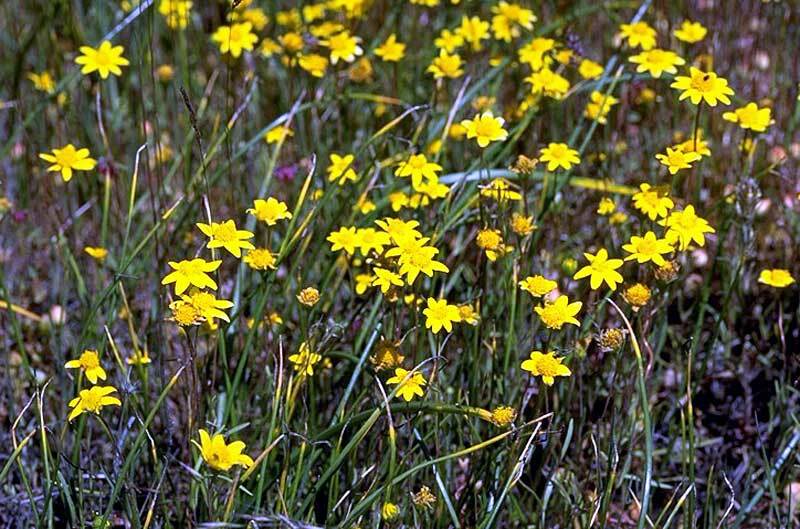 The mounded prairie habitat is a unique plant community. 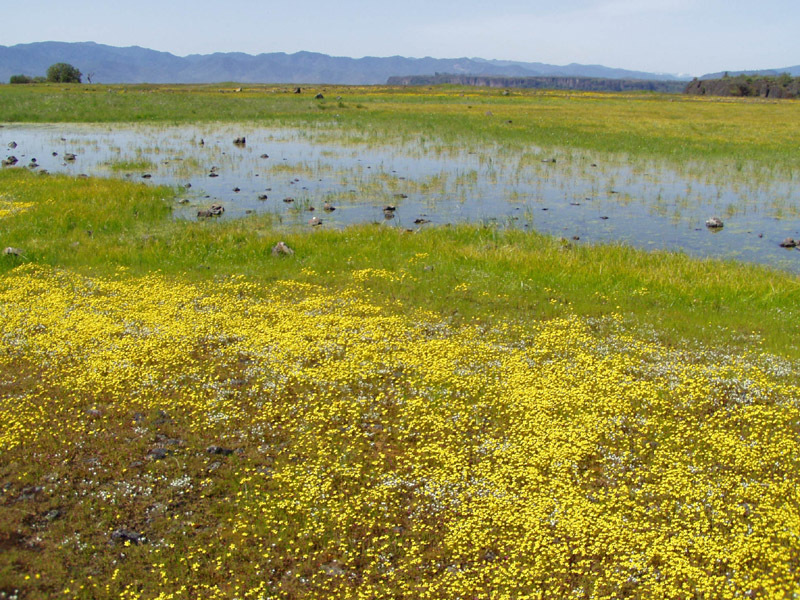 A thin layer of granular rock fragments covers impermeable volcanic rock which allows water to collect seasonally in depressions creating what is known as vernal pools. 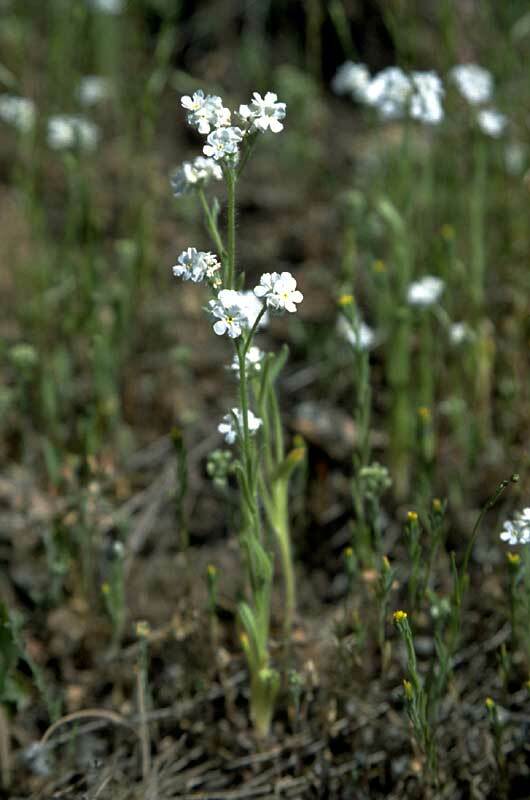 The Table Rock vernal pools are a rare environment that supports a federally listed threatened species of fairy shrimp and a state endangered plant called the dwarf wooly meadowfoam. 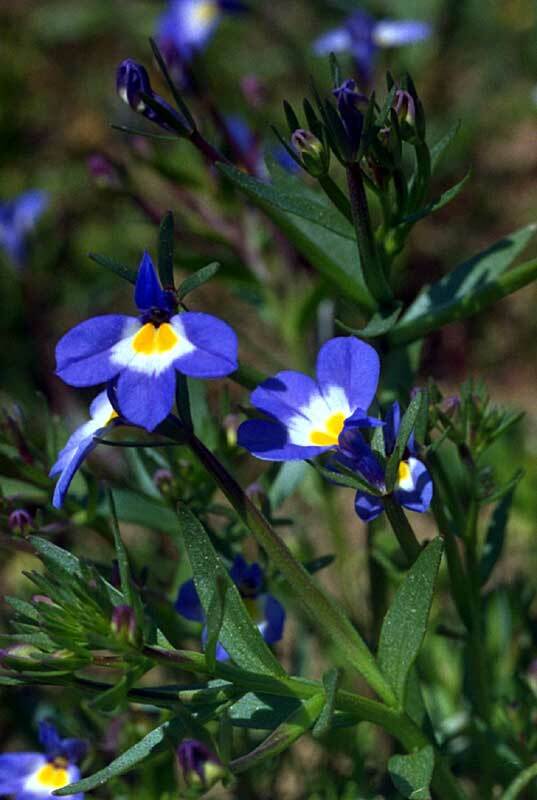 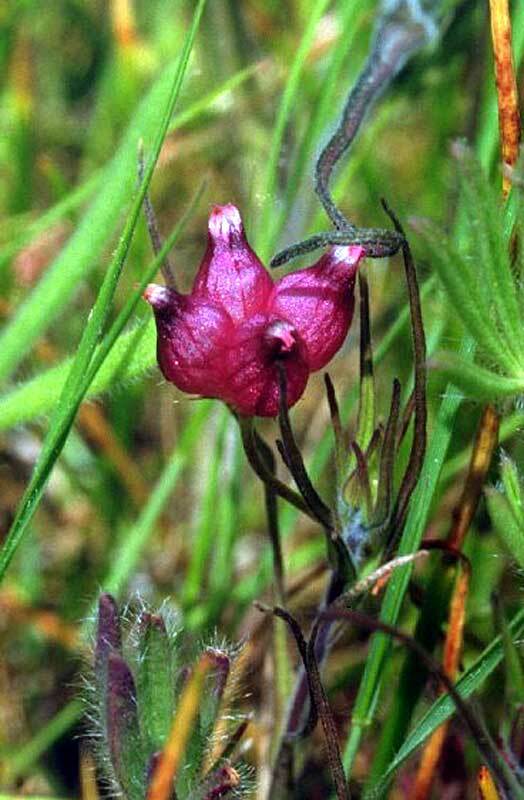 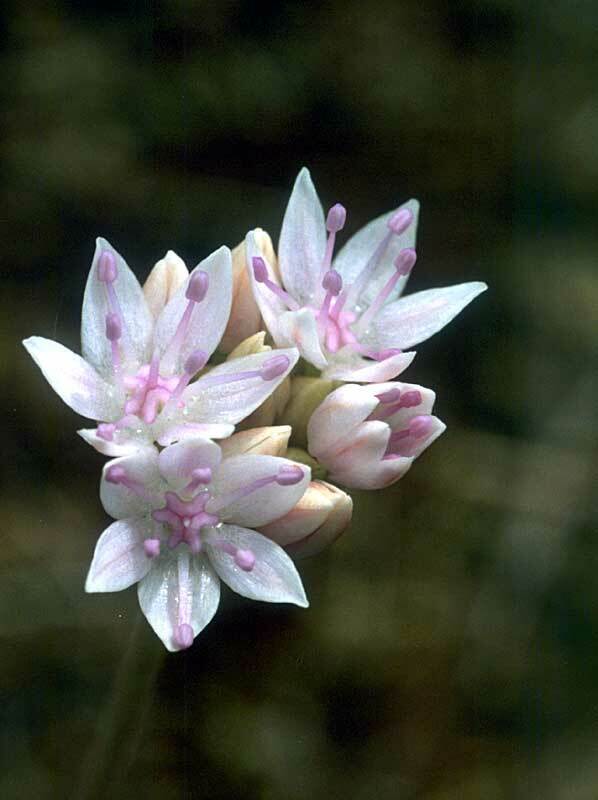 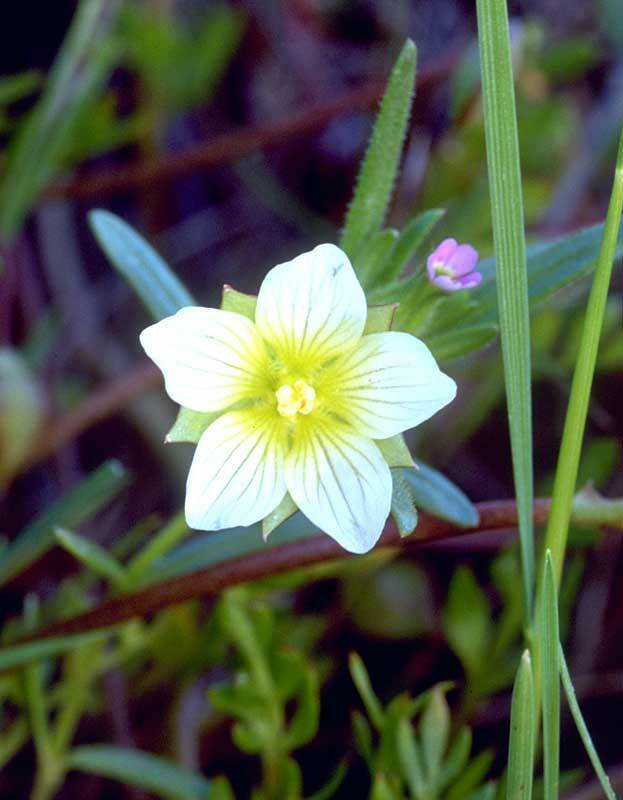 This plant is endemic to the Table Rocks, meaning it is found nowhere else in the world!